It turns out mom was right. 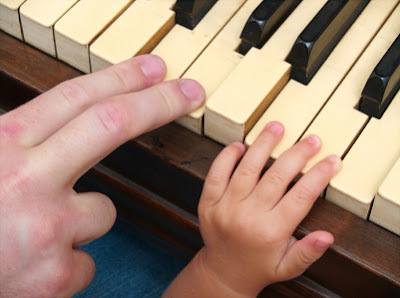 Music lessons are good for you, and those benefits may last a lifetime. A recent study conducted by Brenda Hanna-Pladdy, a clinical neuropsychologist in Emory's School of Medicine, offers additional evidence that musical instrumental training, when compared to other activities, may reduce the effects of memory decline and cognitive aging. This is the second study published by Hanna-Pladdy, which confirms and refines findings from an original study published in Neuropsychology in 2011 that revealed that musicians with at least 10 years of instrumental musical training remained cognitively sharp in advanced age. The new findings were published in the July issue of Frontiers in Human Neuroscience. The cognitive enhancements in older musicians included a range of verbal and nonverbal functions, as well as memory, which is the hallmark of Alzhemier’s pathology. The study evaluated the timing of musical engagement to determine whether there is a critical period of musical training for optimal cognitive advantages in advanced age. 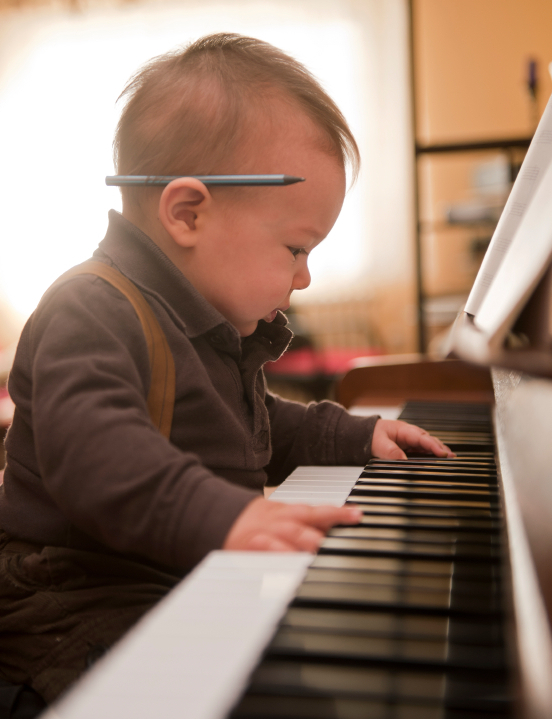 While years of playing music were the best indication of enhanced cognition in advanced age, the results revealed different sensitive periods for cognitive development across the lifespan. Early age of acquisition, before age nine, predicted verbal working memory functions such as remembering and reorganizing digits in your head, consistent with early sensitive periods in brain development. Sustained musical activity in advanced age predicted other non-verbal abilities involving visuospatial judgment, suggesting it is never too late to be musically active. Continued musical activity in advanced age also appeared to buffer lower educational levels. According to Hanna-Pladdy, to obtain optimal results, individuals should start musical training before age nine, play at least 10 years or more and if possible, keep playing for as long as possible over the age of 60. What is your dog thinking? Can you identify sounds of the Stone Age? What can schadenfreude tell us about human nature? What is the evolutionary function of lying? How close are we to living on Mars? Do babies have logical reasoning? How will genome sequencing technology shape the human species? What was the first global disease? Is it ethical to create new species in labs? Is violence in our DNA? When do children alter behavior to please others? Do dogs prefer food or praise? Is a dog your baby's new best friend? A dog's dilemma: Do canines prefer praise or food?